It is well known that "copyright" offers protection for original works of authorship (ex. Nobel, music, photograph etc..) the author of a copyrighted work will legally receive copyrights, no additional procedure is required to protect the copyrights. you might not able to obtain a patent right as loss of novelty （pursuant to Section 29 of the Patent Act) because you had applied for the copyright registration beforehand. For this case, please receive explanations well enough from patent agency or administrative officer before your application. Copyright is the right to protect expression which is both visible and invisible. For example, after "A" signs away his music copyright to "B", but "A" also did the same thing to "C", the music itself is unknown where to be inhered. To help prevent the situation like this, there is article 75 and below in Copyright Law setting up the system of registration as follows. Copyright set the protection period for the author. The copyrighted product is normally protected for 50 years after the author’s death. In case of that the author publishes a book under the pen name, his copyright will be protected only 50 years from the publishing date. But if he does “Registration by true name” in advance, the copyright will be protected 50years after the author’s death. You can register the first publishing date of your copyrighted product. As explained in “Registration by true name” , the copyrighted product with pen name (be also called HENMEI) will be protected for 50 years from the publishing date. So this registration will prove the exact date of your publication. The programmer can register the date of creation for the copyrights on his program. This registration need to be applied to The Software Information Center (SOFTIC) of non-profit foundation. This requires creation of microfiche (A6 sheet-Japanese Industrial Standards) and some technical work. As the example above, if "A" signs away his music copyright to "B", but "A" also did the same thing to "C", so the music itself is unknown where to be inhered. In this case, Copyright Laws (Article 77) stated that neither of "B" or C can oppose "A" unless "B" or "C" have registered tradition of copyright and related rights. Copyright business makes up 5 % of GOP in the states. We assume many problems will happen related to Copyright contract in Japan as well as the states, so please be sure to proceed the registration if you sign the contract for the registration of the right of pledge tradition of copyright and related rights. Publication right signifies, as its name suggests, the right to publish the copyrighted products. Publication right holder will have monopolistic & exclusionary high-power to copy the copyrighted products. For example, the novelist “A” have the “right of publication” contract signed with publishing company “B” that allows company “B” to publish A’s product, but at the same time “A” also signed the same contract with company “C” and “C” register the right of publication. In this case C gets advantage over B and C might file an injunction against the publication. Since this kind of trouble might get more serious economically, we strongly recommend you to register the right of publication when you sign the copyright-related contract. To apply for the registration of copyright requires, besides application form, the specification of copyright product which is very important document attached. Copyrighted products are not only visible like ceramic or architect creations but also invisible which need to be clarify characteristic differences in writing. It is hard to describe your copyrighted product well enough only in 400 words. This is why we are here to help you. Particularly on musical or programmed products, it is required in-depth knowledge and technical term to describe these characters in writing. 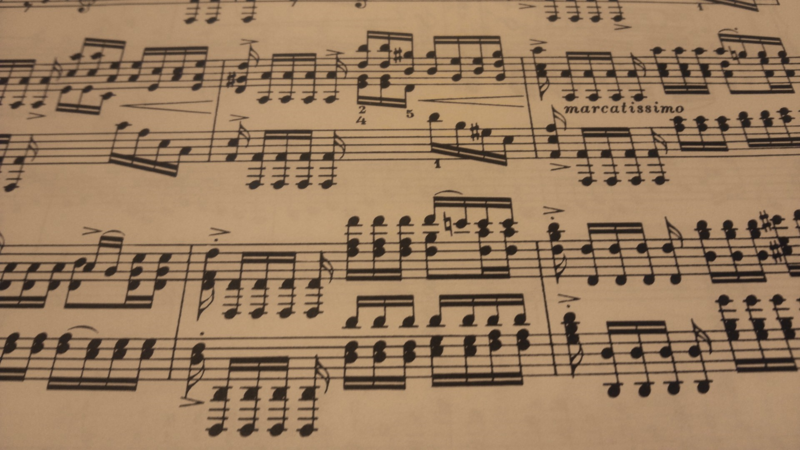 We draw up the specifications for faithful copyright-related contracts using the knowledge of programming and wealth of music theory protecting Copyright Law for musician and programmer.